One year ago today you gave me the greatest gift someone could ever have given me. You gave my baby life. You gave him the heart that I couldn't . You gave me the chance to watch my son grow and experience life. I have been unable to find any words that adequately express my gratitude. Even thank you just isn't enough for what you have done for me, for my family, for Noah. My heart breaks when I think of the price that has been paid, the loss you have endured. I carry that pain with me every day. I am humbled to know that in the midst of your heartbreak you could still find the strength to give the gift of life to a complete stranger. Since I haven't found the words yet, please know and try to understand that the depth of my gratitude is overwhelming. Thank you for saving my baby and giving him the heart I could not. Thank you, Thank you. May God bless you and yours everyday for the gift you have given us. May you find comfort in knowing it will never be taken for granted. What a sweet post Crystal! We all love Noah and are all so grateful to the sweet donor family that allowed Noah to be here today! Way to go Noah that you are doing so well. I look forward to being able to meet you soon! Crystal. . 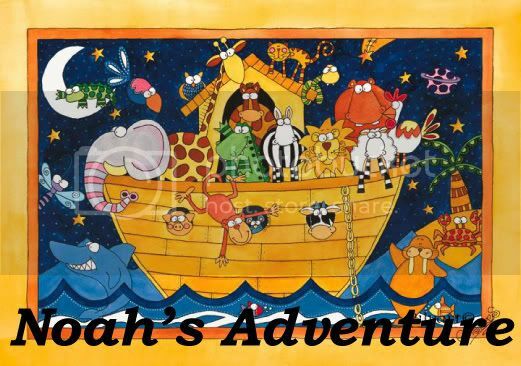 I am sure the family knows how much you appreciate the gift of love Noah received. If I were the donor family I would be so thrilled to know that Noah is doing so well. . .that would be the greatest gift of all! I want to second Carolyn's comment with a Happy Heart Day too! Noah has been a big inspiration for all who have been following his journey...continued health. Beautifully said. I know how those thoughts and feelings are inside our hearts but how inadequate they sound to put them on paper. I just sent off Kaidence's letter that had been written since the end of January. I kept thinking that something that I might say would make it all better for that family. I knew that would not be the case so I finally mailed it in hopes that they would find peace in knowing that we are forever grateful and that Kaidence is loved and nurtured by so many and that their child and the gift they gave to us will never be forgotten. Congratulations to Noah on a succesful year. We are all so proud of you. 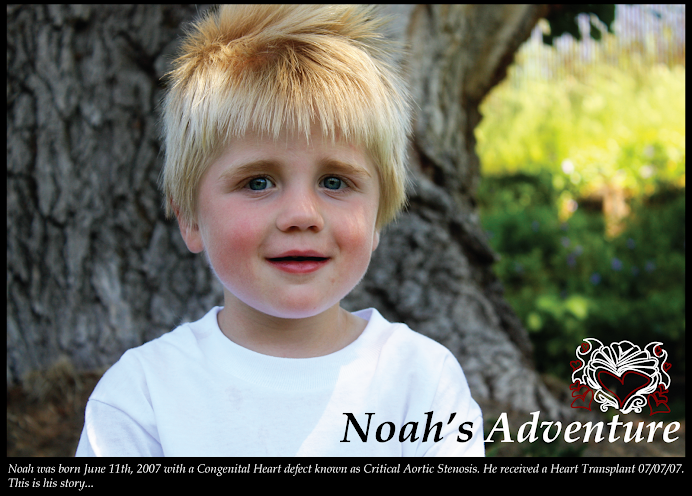 1 year anniversary of Noah's new heart! What a year eh? I am so grateful for the second chance that our little boys have at life...and their second chance is because of the selfless decision of their donor families. I hope that they can find peace in knowing that their child lives on through ours. I still have not yet sent our "thank you" letter. I have written it over and over in my head but have never found the strength to write it. I know that I will...I just pray for inspiration to tell them how much their gift means. I don't think there is anyway to express it. All we can do is say thank you because they gave us the world! Wow Crystal your words move me to tears. You have a gift. Several. Your sweet son. Your adorable daughter. Your strong husband. And your talent with words. I am honored to read this post. Thank you. There is no greater selfless gift than this family. I am so grateful that Noah has this gift for life! Oh. Wow. Such a beautiful post. Such a beautiful little boy. We will keep both Noah and the donor family in our prayers. You have been very blessed. 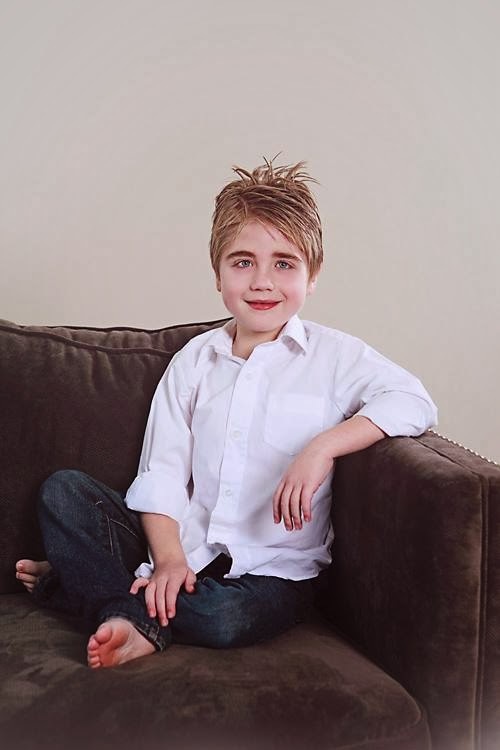 Parker has severe pulmonary hypertension. The right side of his heart is enlarged. And he's been in congestive heart failure more times than we can count. Yet these little guys of ours just seem to radiate love and teach us so much. He is so cute! I too am grateful for the selflessness this family has shown! Here's to many more years!